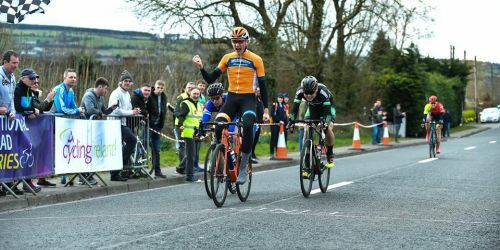 BLARNEY plays host this Sunday to Round 2 of the Cycling Ireland National Road Series with all eyes on local rider Eoin O’Connell in the Men’s Donal Crowley Memorial Road Race. 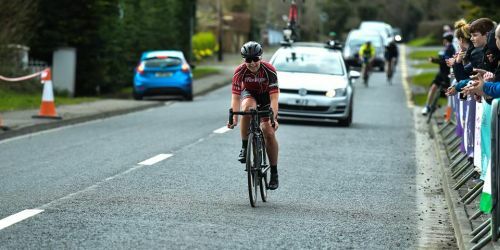 The 31-year-old Blarney native, who rides this year for host club Blarney CC, finished a respectable 19th on General Classification in Easter’s international stage race, Kerry Group Ras Mumhan, and placed second in the Donal Crowley last season, and in 2014. Of his Ras Mumhan performance, a prep run for the Blarney CC team being aimed at this year’s Ras Tailteann – Ireland’s only UCI-ranked stage race, O’Connell added: “I was actually a little bit disappointed. In a large bunch it’s hard to always pay attention and though I felt I had the power, I fell asleep a few times. “The weather did not help. It was definitely tough on the Sunday stage, out around Waterville. To give you an example, I started with gloves on, then it got warm and I took them off, then it started lashing rain and the temperature dived, and I couldn’t get them back on. Poignantly, Michael Crowley, nephew of the late Donal Crowley, will also ride. He won the event in 2013, and two stages of the Kanturk 3 Day last year, but has found form slipping in 2018. The Donal Crowley Memorial Road Race begins at 12.30pm on Sunday in Blarney Village, the Men’s Cycling Ireland National Road Series field racing out of the town and on to a hilly 27.5km circuit, covering that lap five times, before returning to Blarney to finish their 154km race. Former winners include Eddie Dunbar, the 21-year-old now a professional with Aqua Blue Sport. The Women’s Cycling Ireland National Road Series Race will start shortly after the Men’s and follow the same route, racing the lap section twice for a 72km test. Former winners include 2014 National Champion Fiona Meade. 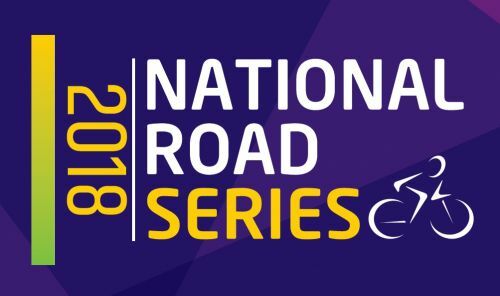 The National Road Series is a seven race series, with points counting for each race. Double points will be awarded for the last event on the calendar.